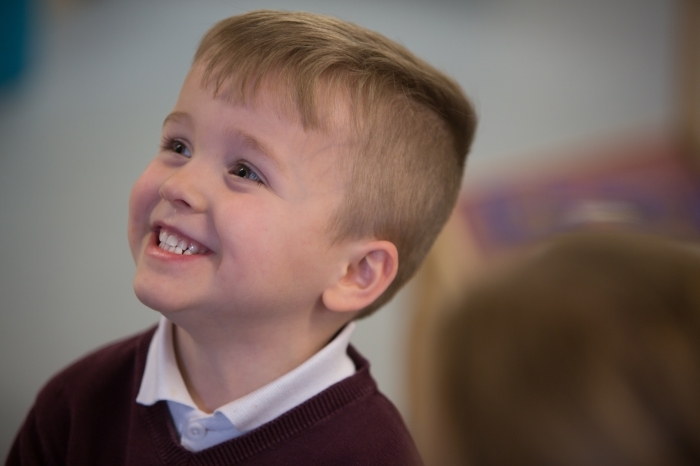 At Oakhill, we believe that all children thrive in an environment in which they are happy, challenged and secure. Secure in the knowledge they are safe and cared for, challenged to achieve their best and happy in the knowledge that they are amongst friends, each appreciated for their individuality. 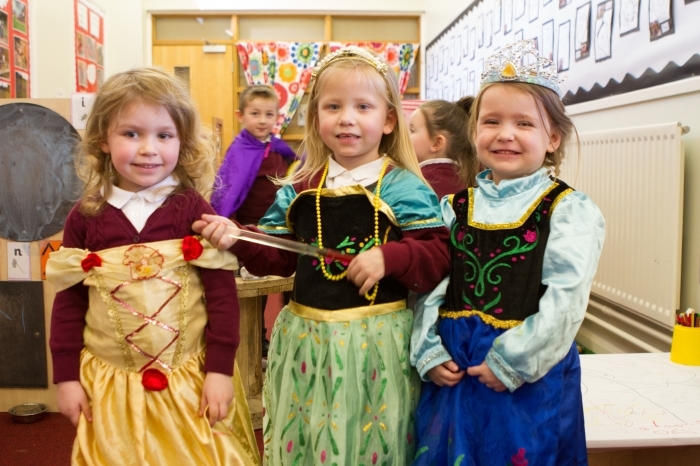 We consider it an absolute privilege to be important figures in our pupils’ young lives and are committed to ensuring their primary school days are full of fun, adventure and experiences which create lifelong passions and interests. We have high expectations of ourselves and our children, and strive to ensure they each achieve their potential. 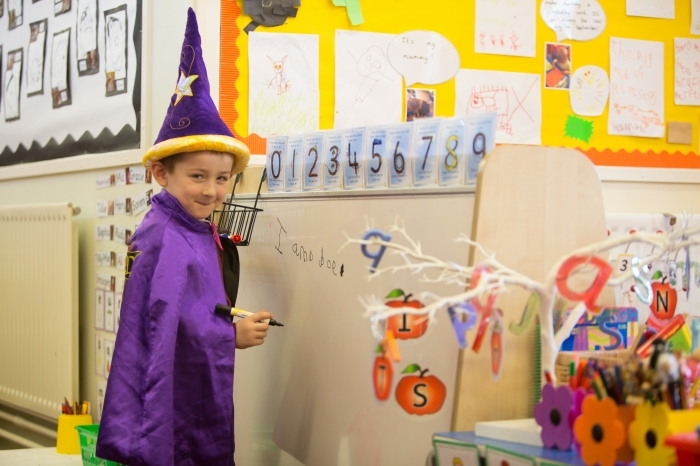 We have developed real expertise in helping each and every one of our little learners to acquire the core skills they need to succeed as adults. Adults who are literate, numerate, confident, self-assured, ambitious, thoughtful, questioning, compassionate, independent and collaborative. Our capacity to influence who our young people become is a gift that we accept with great delight and due diligence. We believe that children learn best when they enjoy school and enjoy success in many areas of school life. We have developed an innovative curriculum model and proudly offer rich opportunities. 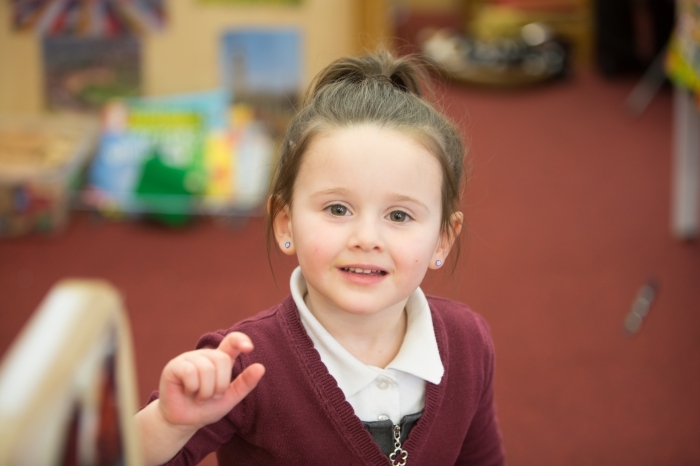 Our children are bright, enthusiastic and committed learners who have a clear understanding of themselves, their families, their community and the wider world and a respect for the beliefs, characters and talents of others. Within our community, we welcome the parents of our pupils. 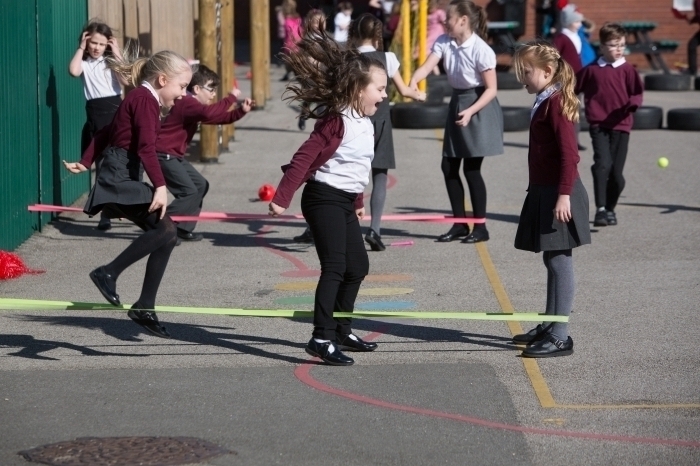 An active partnership between home and school ensures our children are provided with a start to their school life that is second to none and we sincerely hope you will get involved in the life of the school. However big or small that role may be, we value your contribution and very much look forward to meeting you.